Locally owned lumber store, providing top of the line building and construction supplies, along with a wide variety of home improvement products and supplies. 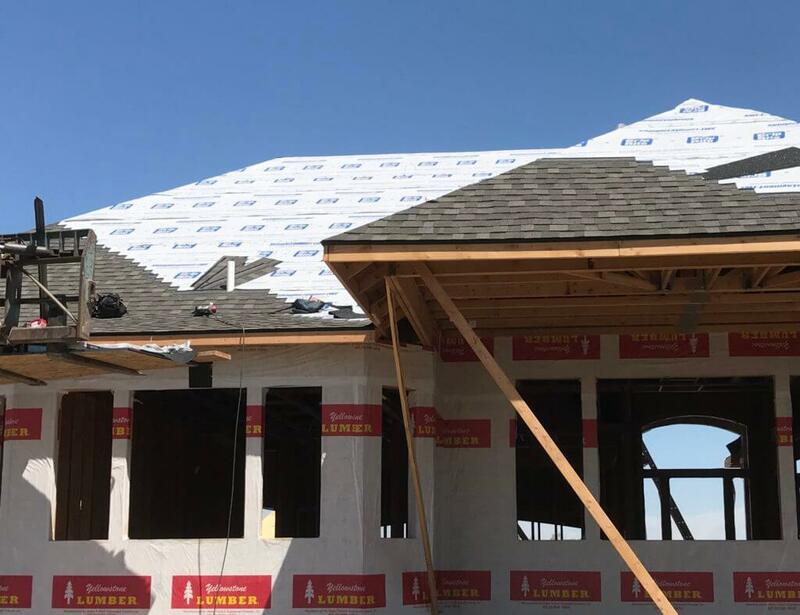 Browse our selection of building materials for your next construction project, including lumber, decking, roofing, plumbing, electrical, hardware, flooring, and so much more. Looking to purchase materials and supplies for your latest commercial or DIY project? Yellowstone Lumber is your go-to store to buy everything you need for your next project. Located in Rigby, Idaho, our lumber store supplies a wide variety of products and materials for the construction industry. Additionally, Yellowstone Lumber supplies everyday products needed at home, on the farm, on the ranch, and even products for automobiles! Whether you are a contractor, a subcontractor, a farmer, a rancher, or the everyday shopper, you can rely on us to supply all the products and materials you need, and at an affordable price. We went to Yellowstone lumber for some tongue and groove we put on our ceiling. They were much less expensive than any where else we checked. We even had them ship it to our home 2 hours away, they price was still lower. We always check here when we are making large construction purchases. Helpful staff always have what I need. Every time I go in they are more than willing to help. If I can't find it they point me to the item. I find most of the time their lumber is cheaper than driving to Home Depot or Lowe's. Depending on what you are returning, they are great about taking un-used items back.